This historic town of Grapevine finds itself in the heart of the DFW metroplex, providing easy access to Dallas or Fort Worth Metroplex. 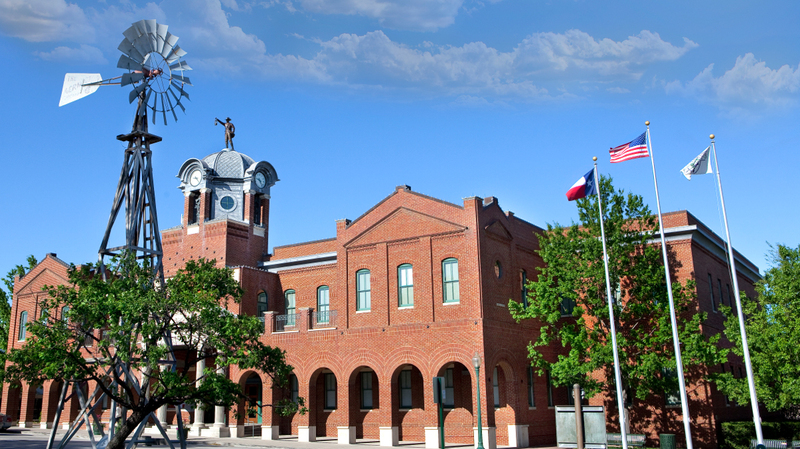 The rich history of Grapevine gives this growing community a small town feel with a main street that is still preserved as if it was new. The city of Grapevine is home to very large attractions and the DFW International Airport making it much larger than the surrounding suburbs. There are many neighborhoods and communities in Grapevine, giving residents a large variety of living possibilities. There are gated communities, lakefront properties, as well as undeveloped ranch lands which give the city a spacious feel even in a growing metropolitan area. Grapevine is also known for the grapevines which naturally grow into the landscape of the city and can be found on properties throughout the city. DFW International Airport – The DFW airport is among one of the largest airports in the world and easily accessible for all who reside in the DFW metroplex. A newly constructed highway makes transportation to and from a breeze. Having an airport in your backyard is definitely a privilege for all in the area. Gaylord Texan Hotel and Convention Center – Perfectly located on Grapevine Lake, the exquisite Gaylord Texan Hotel, and the Convention Center provide a perfect get away for locals and visitors alike. Great Wolf Lodge – A perfect hotel for young families with kids! A night at the hotel comes with privilege of diving into the water park inside the hotel. This unique hotel is just across the road from the Gaylord and only a short distance from the Airport.